Hot Aisle Containment is isolating the hot air in the return aisle and directing it back to the cooling unit. This is typically done through the use of aisle end doors at the end of the aisle and vertical walls above the cabinet. This prevents conditioned air from mixing with hot air, ensuring that the warmest air in the room is recycled, thereby maximizing the efficiency of the cooling unit. These higher temperatures and associated increase in efficiency is the key advantage of Hot Aisle containment. Another advantage in a Hot Aisle Containment configuration is the general working area becomes the cold aisle, creating a more comfortable environment. 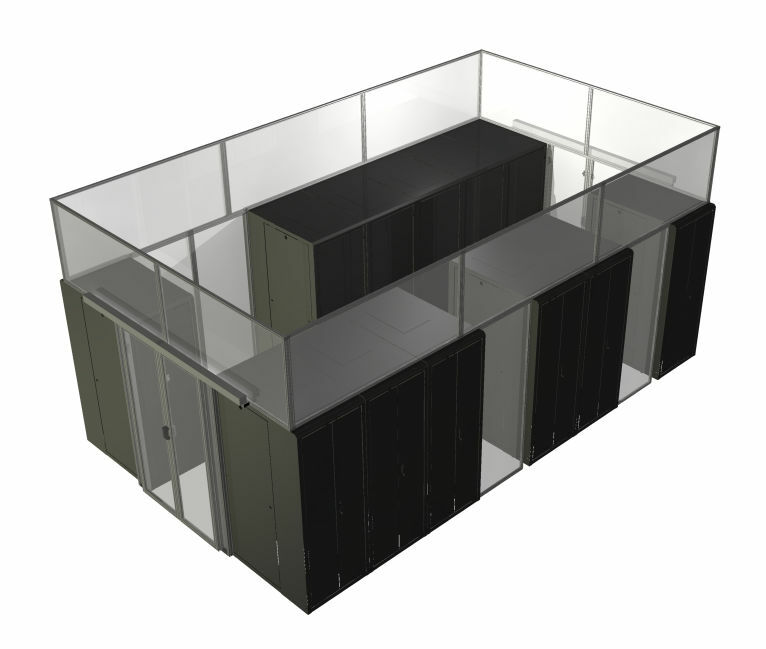 Hot Aisle Containment in Data Centers helps to eliminates hot spots, allows for a reduction in cooling hardware requirements and an increase in cooling temperature, and can eliminate the need to add humidity. These benefits typically lead to an ROI of 3 years or less. WindChill offers several options for Hot Aisle Containment. Rigid containment is the most efficient option. WindChill Rigid Doors, walls, and ceiling panels are made with sturdy high quality aluminum and ASTM certified poly-carbonate paneling. 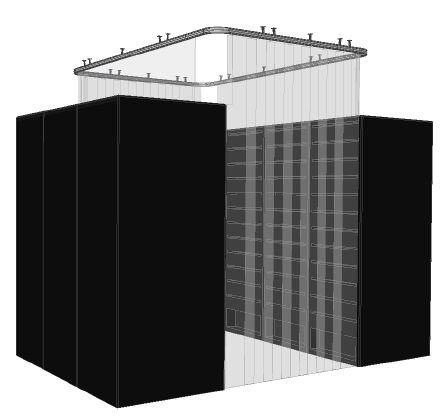 Our containment is made with tight tolerances to eliminate air leakage and to improve function and durability. Our thermal curtains are a more economical containment option. 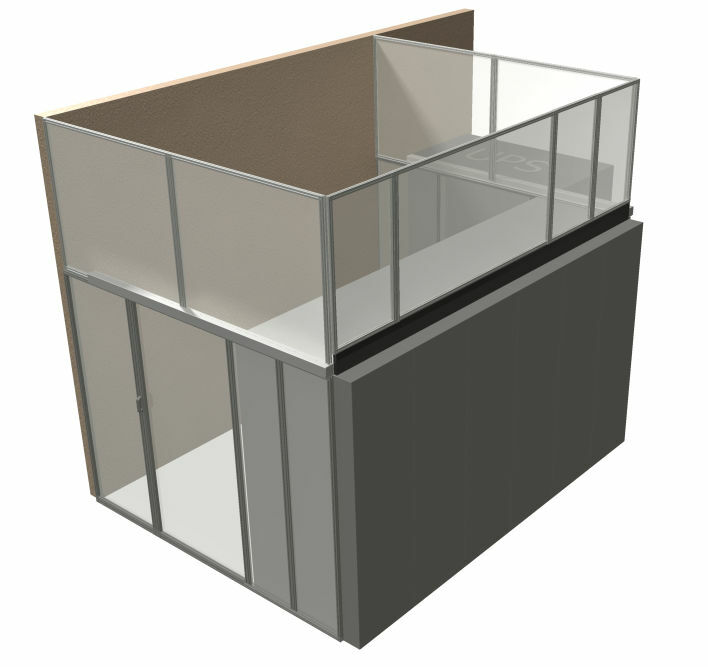 Soft containment can also be combined with rigid containment for custom solutions. For example, if a rack is often pulled out and put back into place, or to fill a gap below a rigid wall, a vinyl curtain is an ideal option to fill the space. WindChill sells containment to data centers through certified partners. We work with experts in the industry to provide a more comprehensive solution. 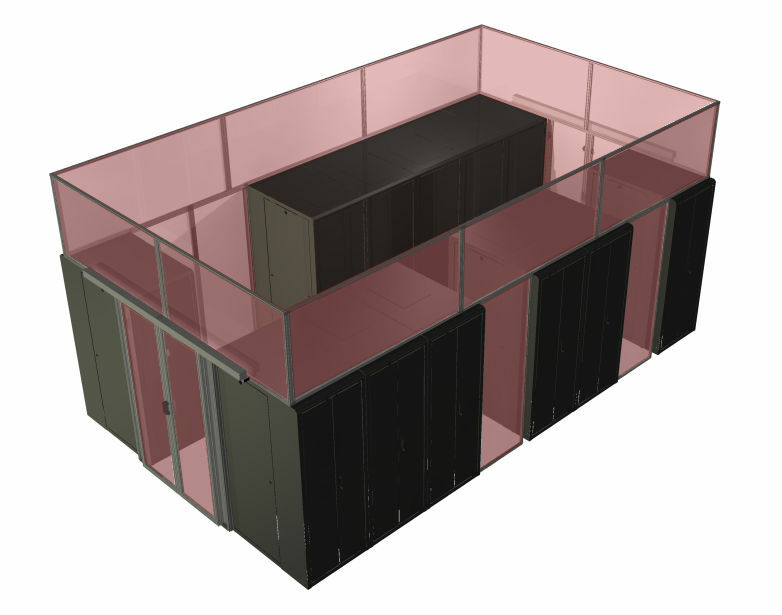 We don’t just want to sell you containment, but we want to sell you a solution to increase efficiency and reliability resulting in lower operating costs and increased profits.